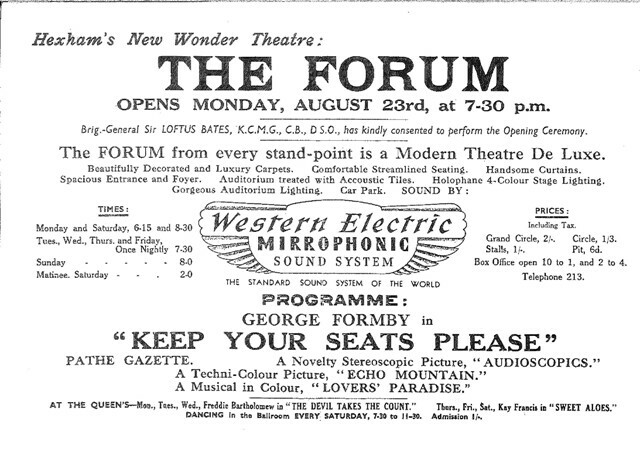 The Forum Cinema occupies a central position in the heart of Hexham, overlooking the historic Market Place. 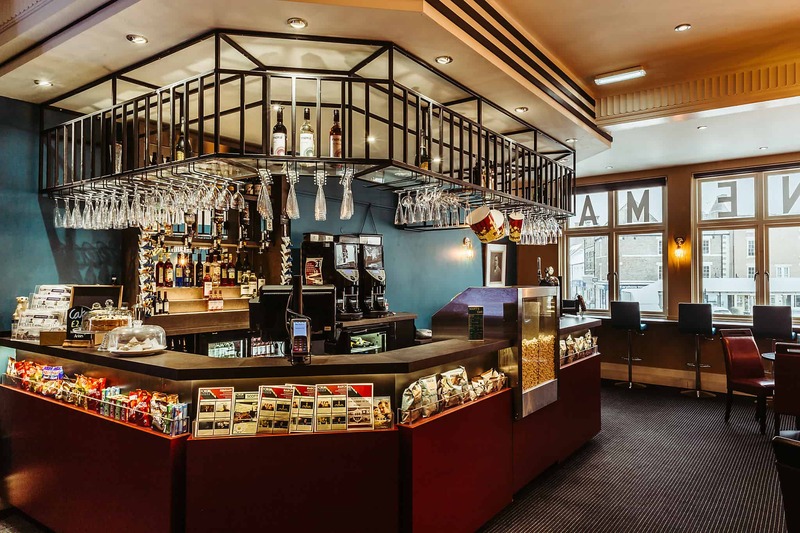 It first opened its doors to the public on 23rd August 1937, a splendid Art Deco venue to replace the old Gem Palace cinema which had occupied the same site since 1910. 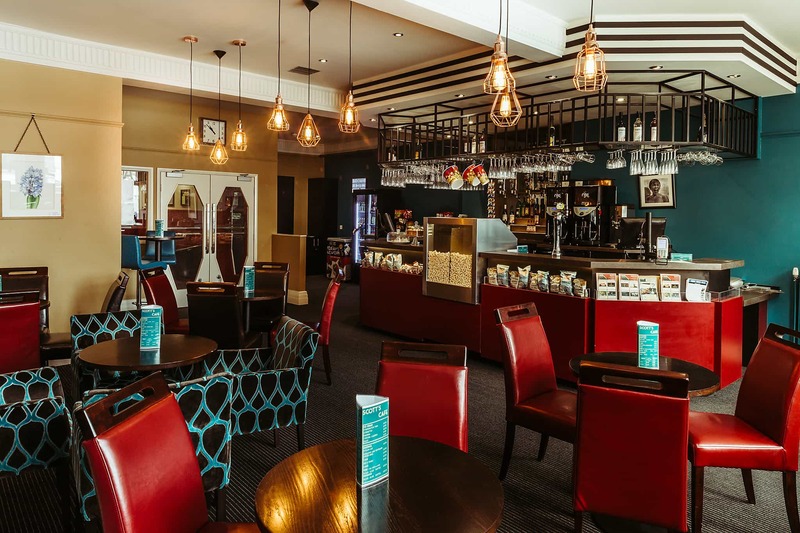 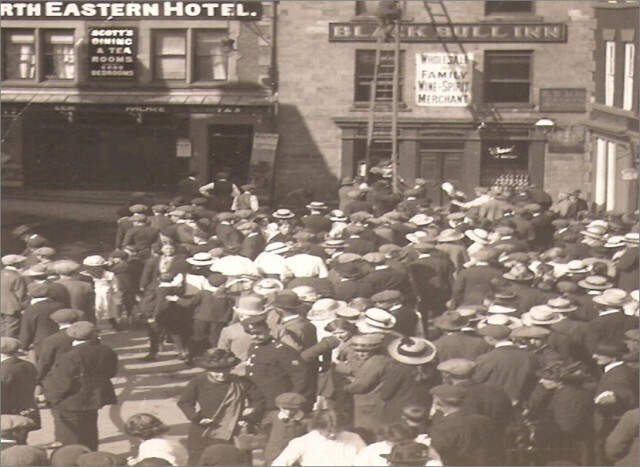 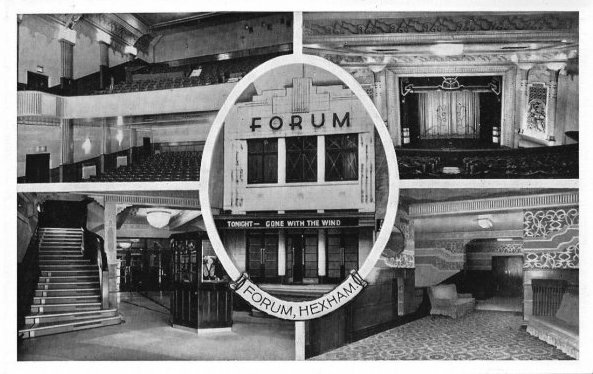 The Forum has served the population of Hexham for 80 years with only a few short breaks from 1974 to 1982 and in the early 1990s when it was bought by JD Wetherspoon. 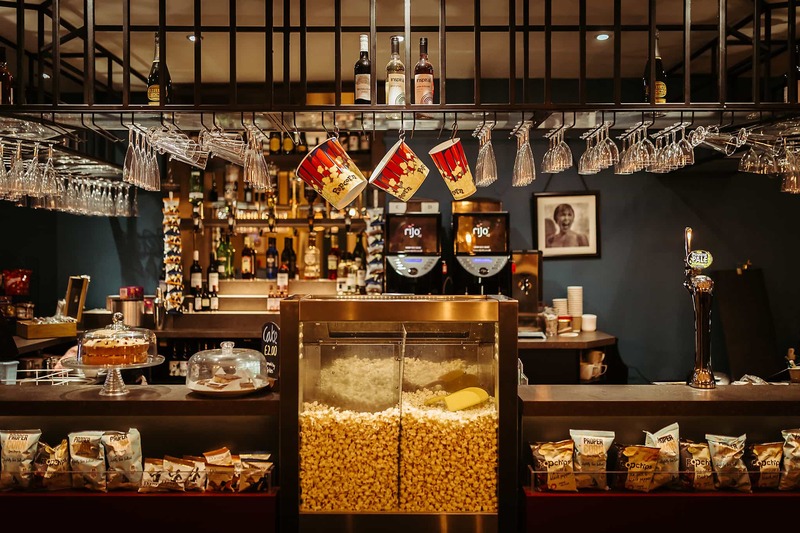 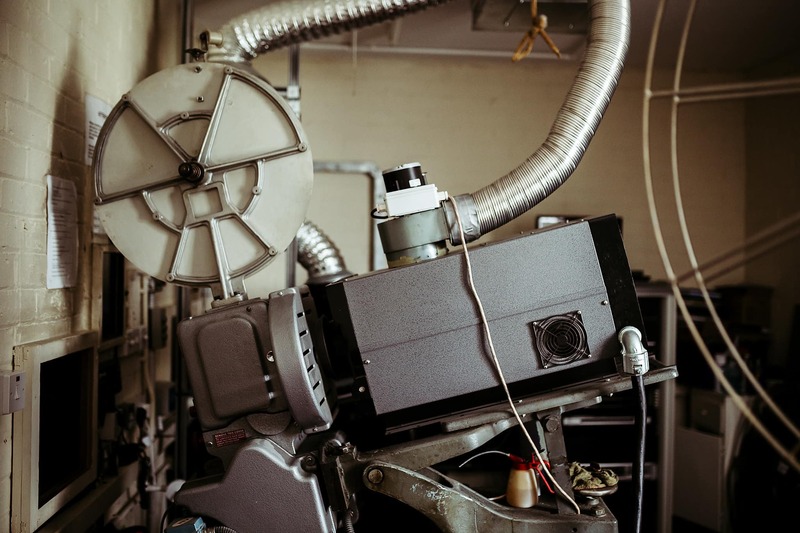 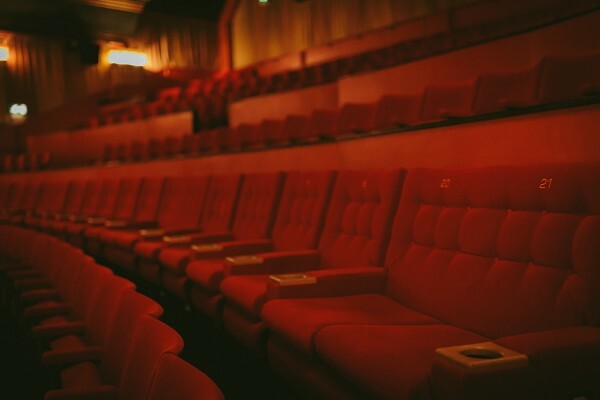 The local development trust Hexham Community Partnership bought the lease on the cinema in 2007 and established Forum Cinema Hexham Ltd as a community enterprise with all profits being used for the benefit of the town and surrounding areas. 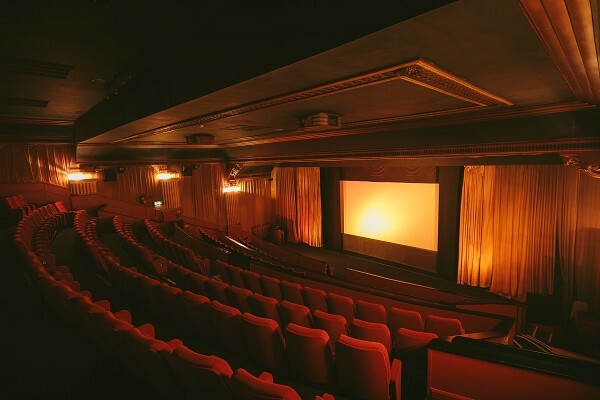 Investment in the cinema in the subsequent years has seen improved access to the first floor premises, a new digital projector and 3D system, upgraded sound systems and satellite receiver to allow screenings of live productions from around the world, and a recent complete refurbishment of Scott's, our café bar overlooking the Market Place (originally the proprietor, Tom Scott's office!). 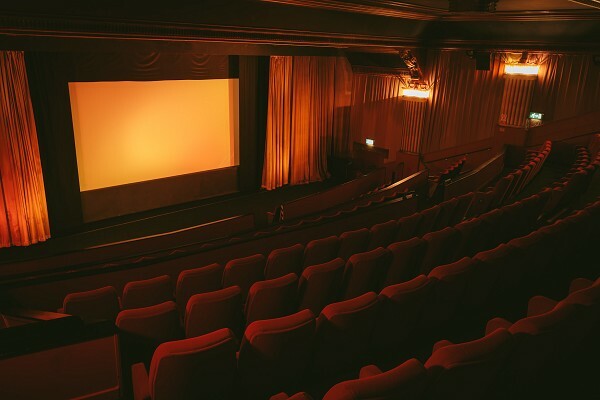 At the Forum Cinema Hexham we provide employment for up to 20 members of staff, regular work experience for students from Dilston Cambian College and we work closely with many local businesses and suppliers, community groups and schools throughout the year to make sure that we put as much as possible back into this wonderful local community.